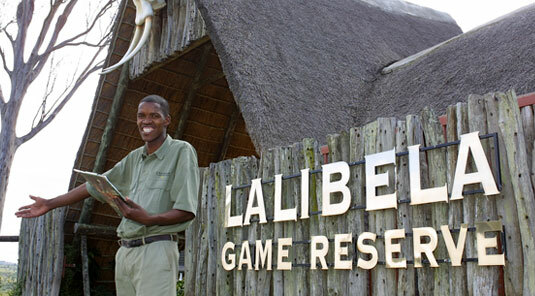 Lalibela Game reserve is located in the Eastern Cape which means it is not only malaria-free, but spans 5 ecosystems, resulting in a breath-taking diversity of flora and fauna. Lalibela Game Park now consists of 7,500 hectares (approximately 18,500 acres) and is home to the Big 5 (lion, elephant, rhino, buffalo & leopard). Lalibela is unique in the Eastern Cape in that we have no public roads running through our property. 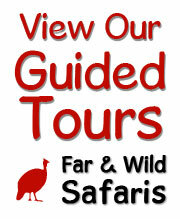 All of the animals, including the predators, are free-roaming throughout the entire reserve. 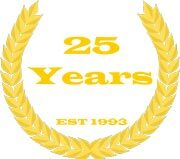 We are very pleased to be able to announce that African wild dogs were released in January 2005 this year and spotted hyena in 2006. 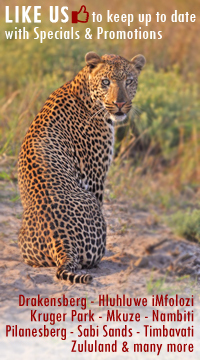 There are currently have three game lodges - Lentaba Lodge, Mark's Camp and Tree Tops - all offering decor that is infused with the essence of Africa, as well as warm and friendly service and unforgettable game viewing. Lalibela brings you the charm of authentic Africa and is a perfect blend of the formal and informal. At Lalibela, food is true safari cuisine with an emphasis on local specialties, ranging from centuries-old recipes to exciting contemporary African dishes. Lentaba, the "lodge on the hillside", sleeps 16 people in eight secluded thatched chalets, placed where magnificent indigenous gardens merge into the surrounding bush. Each en-suite unit has a private observation deck to make the most of the views over the valley bushveld. Each chalet also has a ceiling fan. 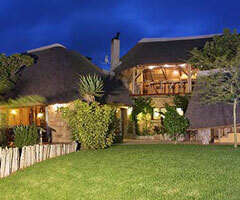 The stone and thatch chalets and main lodge of Mark's Camp are decorated in a relaxed Pan-African style. This lodge sleeps up to 20 guests in four individual chalets and three family chalets. Each comfortably furnished chalet has an en-suite bathroom and there is a ceiling fan for those warm summer nights. 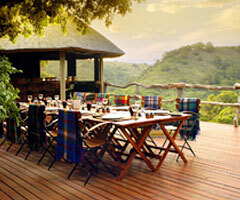 The chalets open up onto a private deck with views over the waterhole. 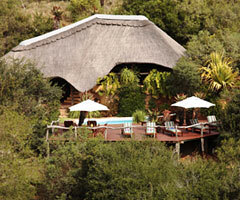 Tree Tops differs from our other lodges in that it is a tented camp. The luxury safari tents perched high on thatched platforms at "tree top" level are joined by raised walkways and offer spectacular views over the thickly-wooded valley. The rooms, with their canvas walls and thatched roofs have huge window areas and give guests the feeling of being right in the bush. Each room has a private veranda where guests can sit and relax in privacy.